You're currently browsing page: /trompeter-musiker-komponist/165/elektric-sufi/?lang=en of www.markusstockhausen.de. Released in 2001 | with Dhafer Youssef, Wolfgang Muthspiel, Markus Stockhausen, Deepak Ram and others. 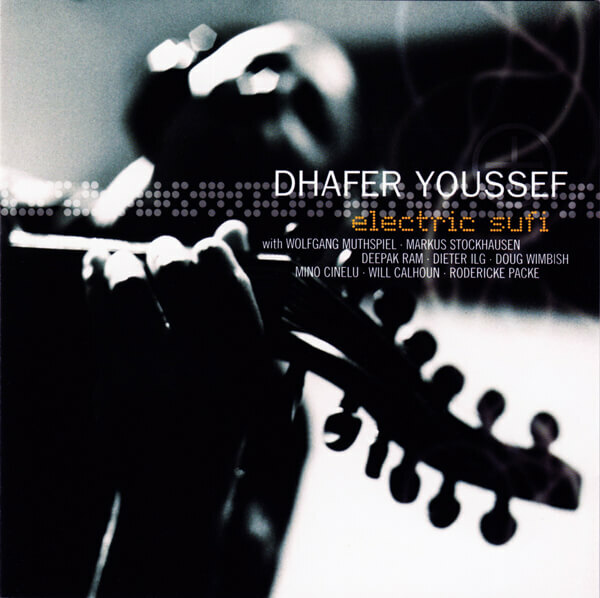 Composed by Dhafer Youssef.